Picture perfect! 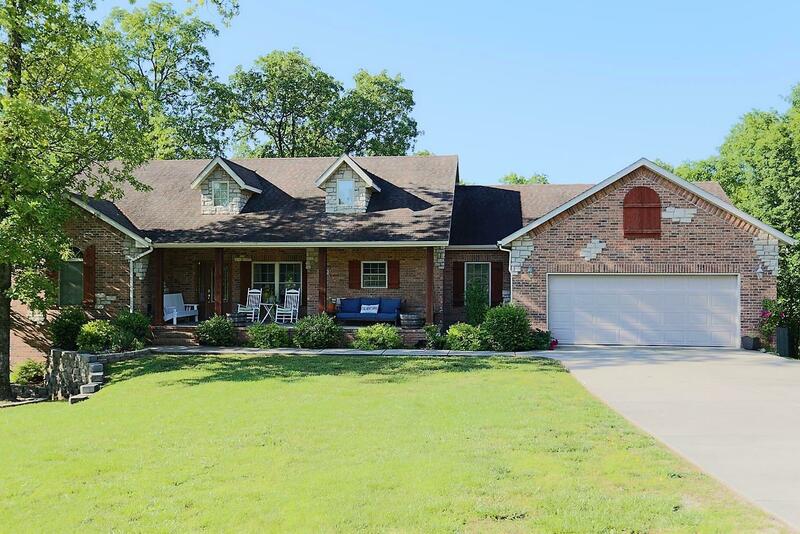 Beautifully upgraded home in ideal location on the North side of Branson - close to schools, shopping, and hwy 65 access. You'll love living in one of Branson's top neighborhoods - Hidden Meadow. TONS of upgrades and improvements inside and out of this move-in ready home. Completely updated kitchen, gorgeous new master bath, and cutting edge SOLAR panel system. Hard to find 1.5 acre corner lot with a fenced-in flat back yard (Yes, it does exist!) You're going to love it!